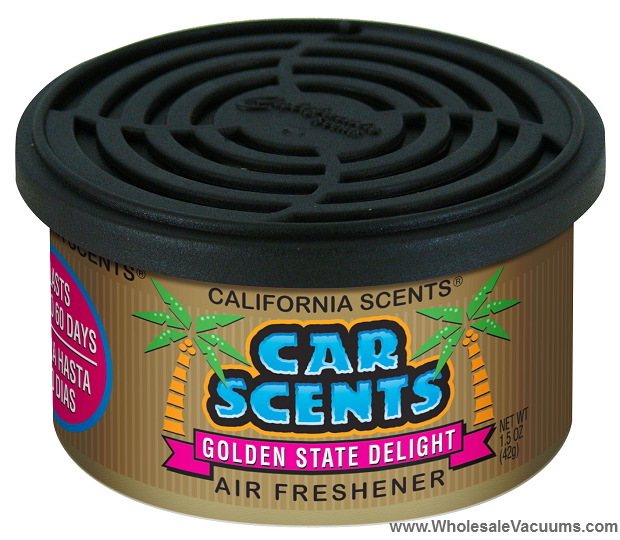 Reviews : Welcome To WholesaleVacuums.com , Your #1 Source for California Scents Direct. This is the best smelling of all the scents, I get great compliments when someone gets in my car or truck. I use them everywhere, even cover up Skunk scent where I carried a trap in my trunk which had a scunk in it.